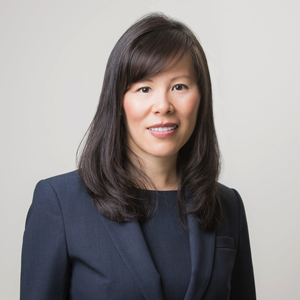 Lilian Lo is a Partner and Wealth Adviser in the San Francisco East Bay office. Lilian works with clients to develop and maintain a customized financial plan to realize their financial goals and objectives. Previously, Lilian served as Senior Account Executive at Fidelity for 10 years, overseeing relationships with 500 households with approximately $1.6 billion in AUA. She founded an Independent Advisory firm, Affinity Wealth Planning in 2015, and merged with Vivaldi in 2017. Lilian is a CERTIFIED FINANCIAL PLANNER™ practitioner. In her spare time, Lilian loves to travel and explore new places with her husband, Tony, and two young sons, Bradley and Zachary. Lilian strongly believes in giving back, and actively participates in local causes benefitting children.